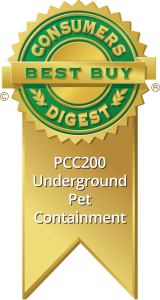 Here at Phantom Pet Fence, we offer a competitors’ upgrade that is unmatched in the electronic pet containment industry. 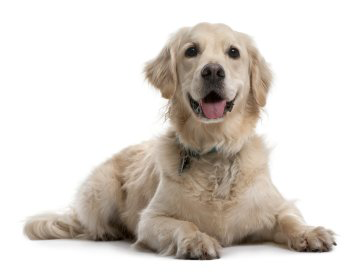 Ask about special trade-in prices on Invisible Fence® and other brands of electronic dog containment systems. 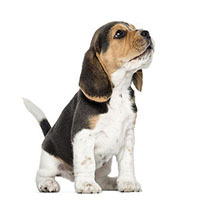 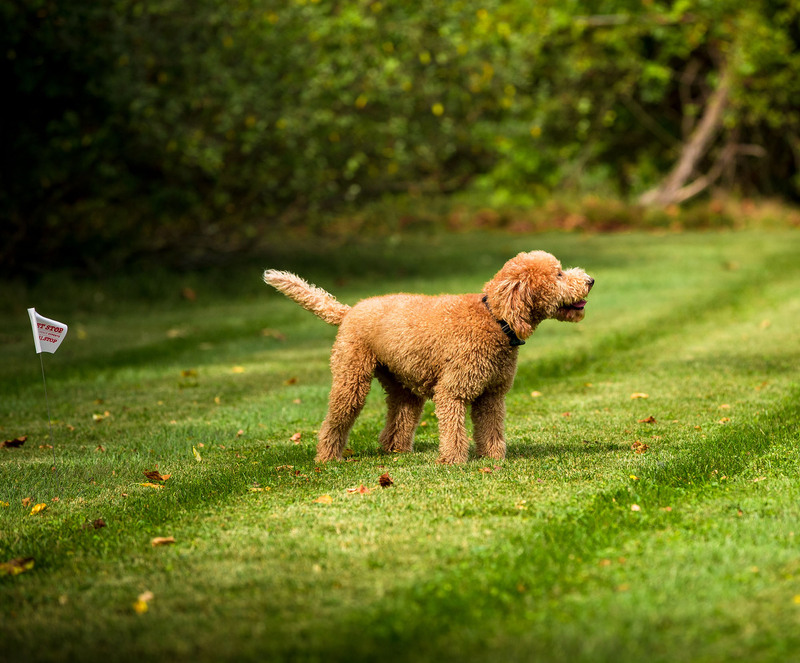 We also offer batteries and pet fence collars that are compatible with Invisible Fence® and other pet fence competitors.